Who are we? How do we build our “identities” as individuals? How do some of the existential, philosophical discourse of the modern and post-modern era influence our modern culture and identity? More importantly, how does it impact our Deen? For example, what is the reasoning that would allow anyone to identify themselves as a ‘Gay Muslim’? 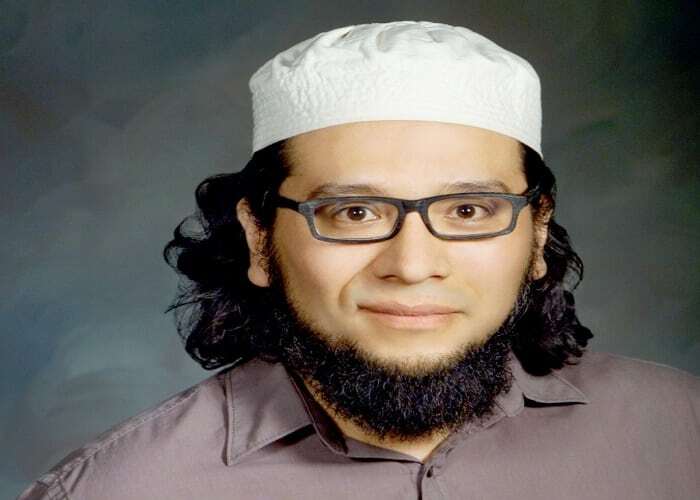 In this fascinating discourse, Ustadh Giovanni Herran of Respect Graduate School provides an academic exploration of the modern and post-modern philosophical constructs of the self; and how it relates to our popular culture, our religion, and much more. 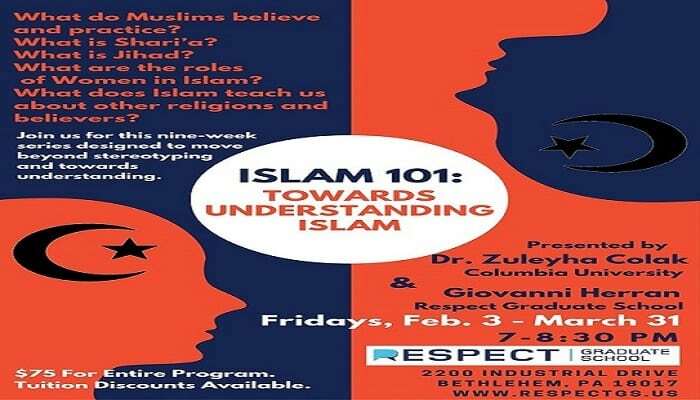 Respect Graduate School in Bethlehem, Pa Click HEREor the flyer below for more details!